Probiotics are beneficial forms of gut bacteria that help stimulate the natural digestive juices and enzymes that keep our digestive organs functioning properly. In addition to taking a probiotic supplement, you can also support our probiotic intake through eating foods that are hosts to these live bacterium. We all know of the great health benefits of probiotics, however, not all of us know how to take advantage of these health benefits. 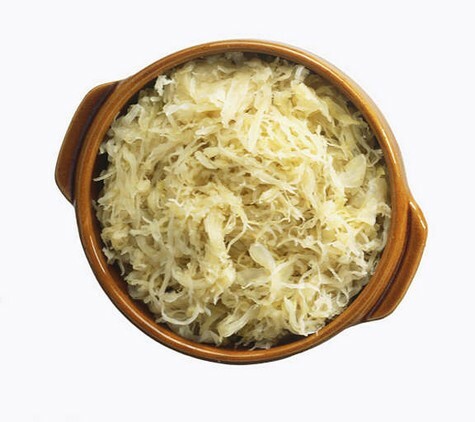 Below is a list I put together to outline the best probiotic foods for you to add to your diet. I would also recommend buying the organic version of all these probiotic foods.